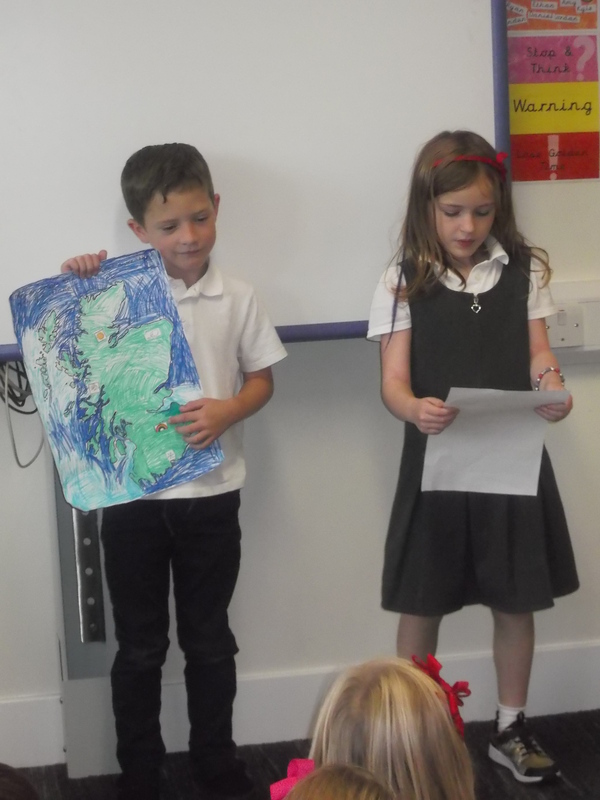 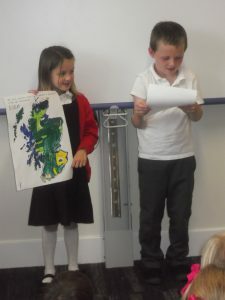 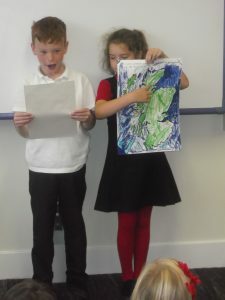 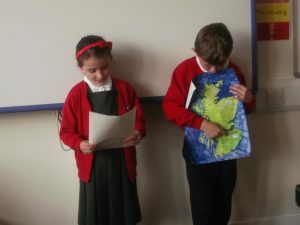 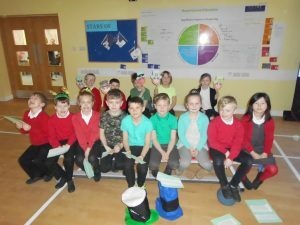 P3B have been weather forecasters! 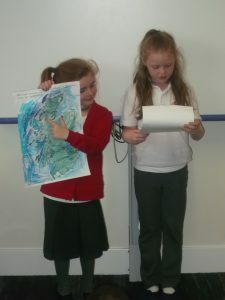 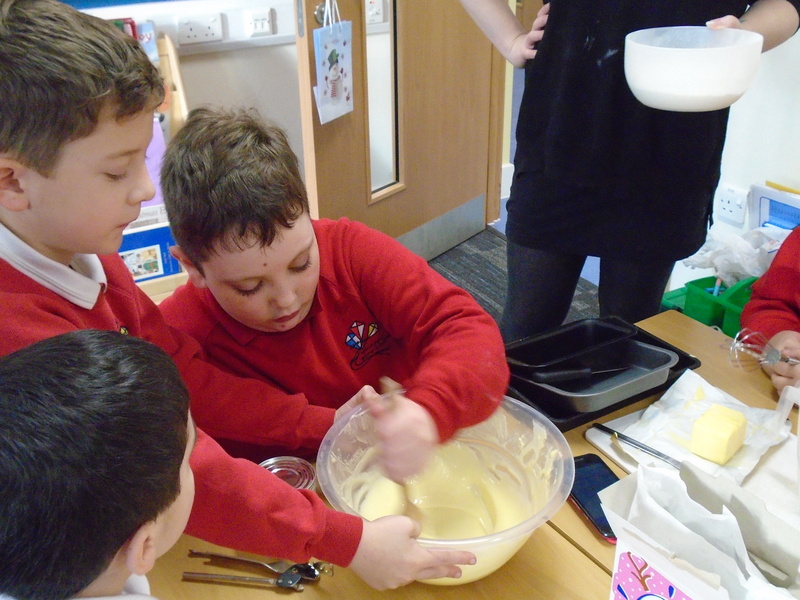 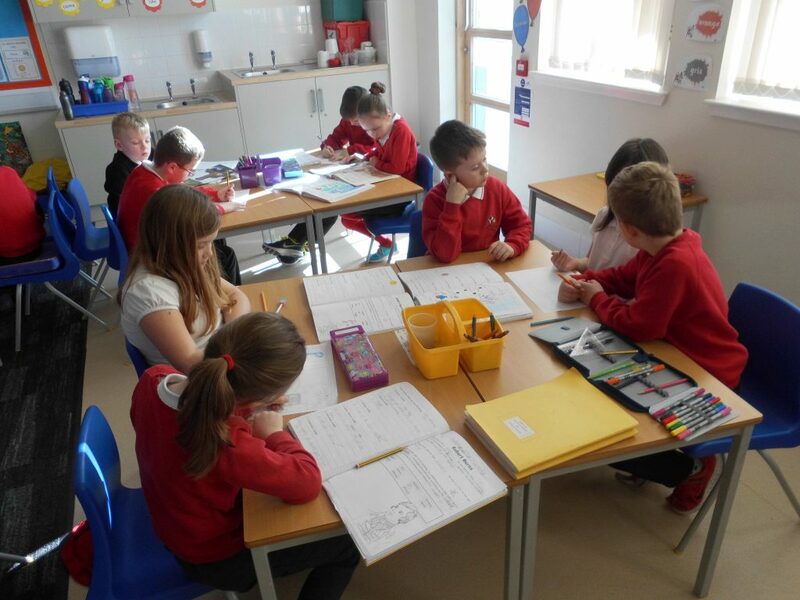 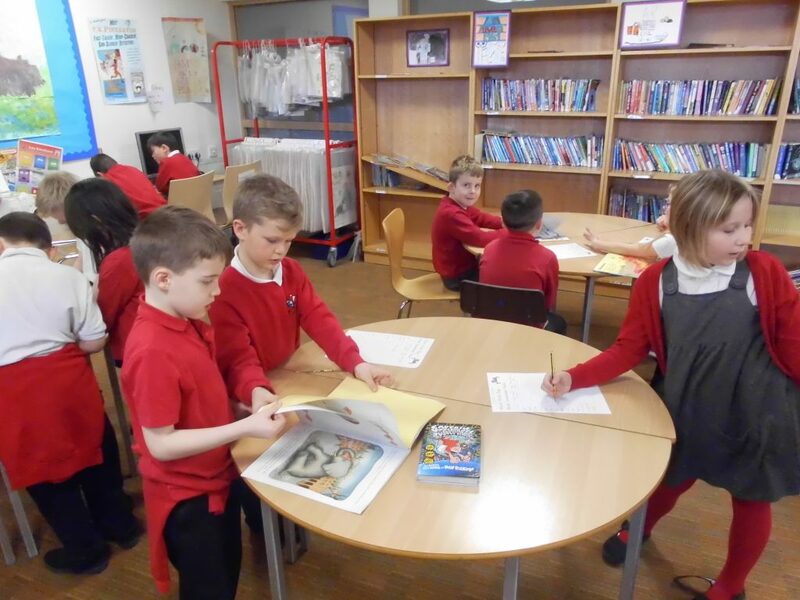 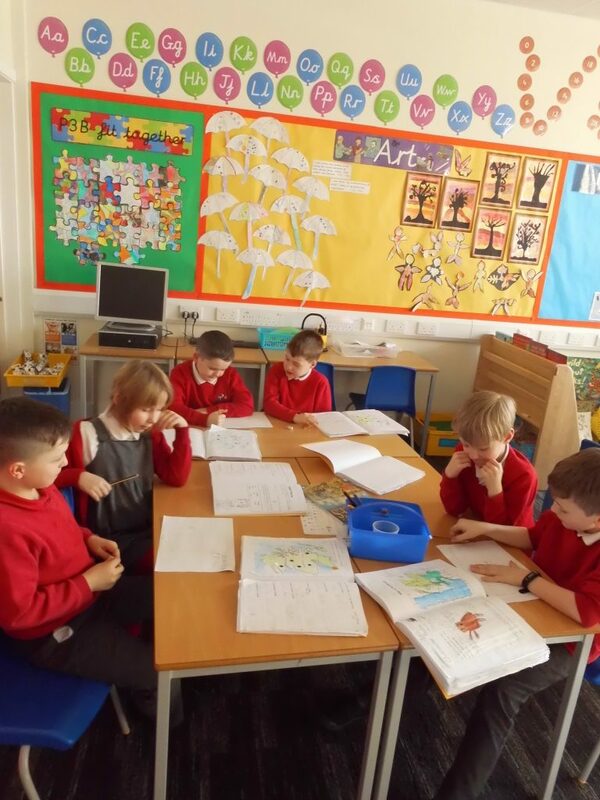 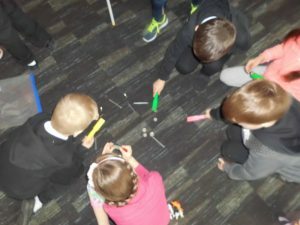 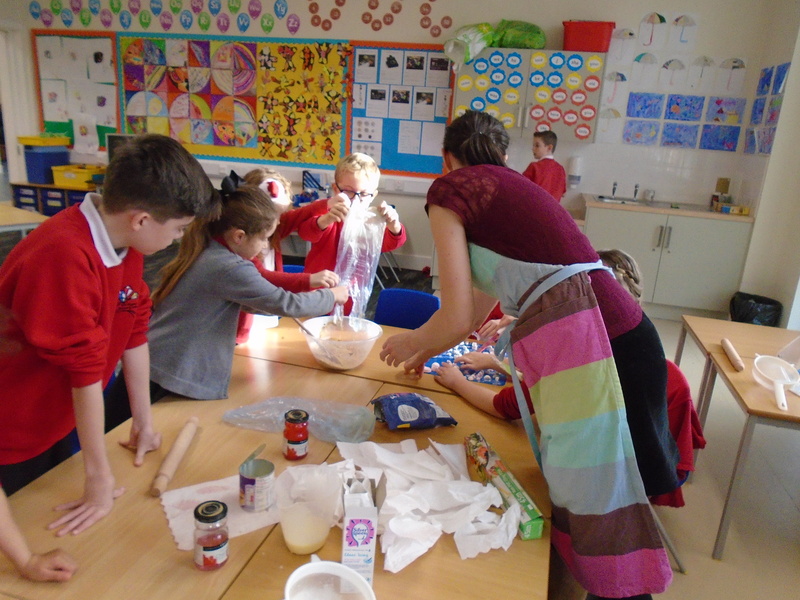 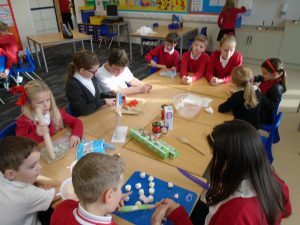 Primary 3B have been learning about different types of weather this term. 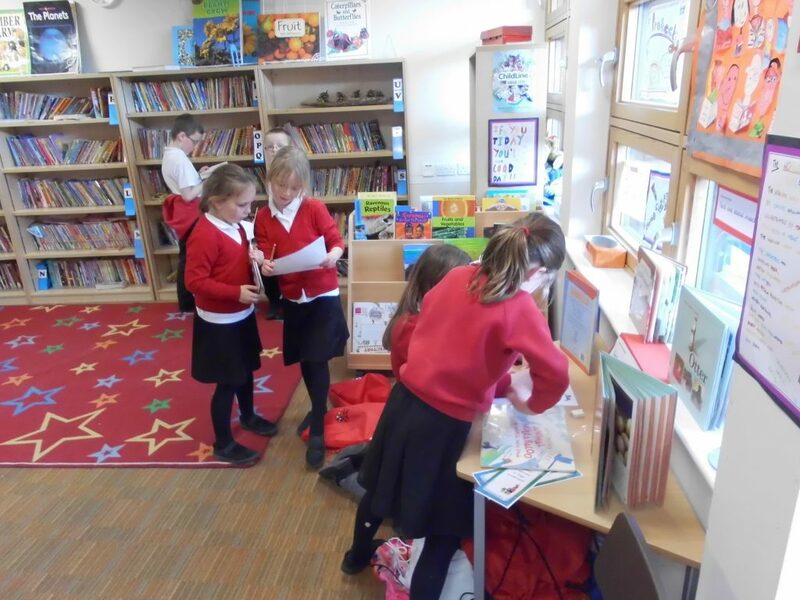 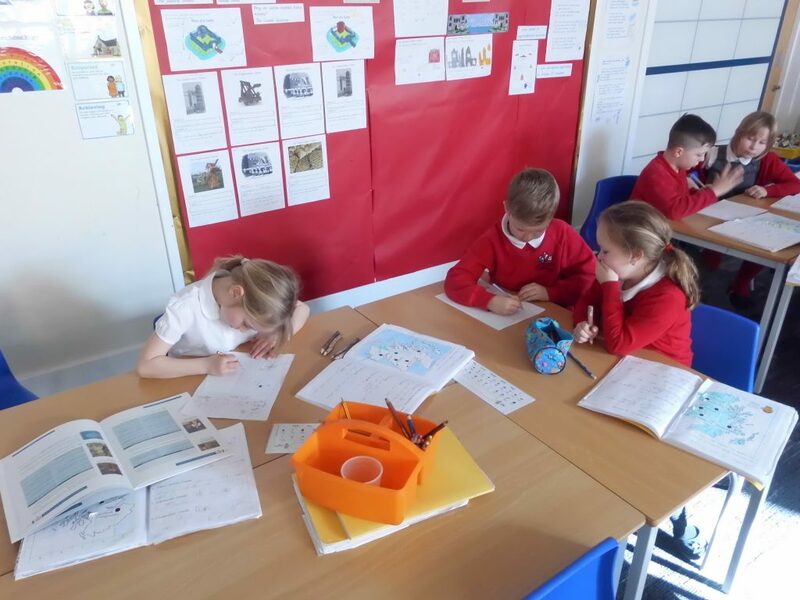 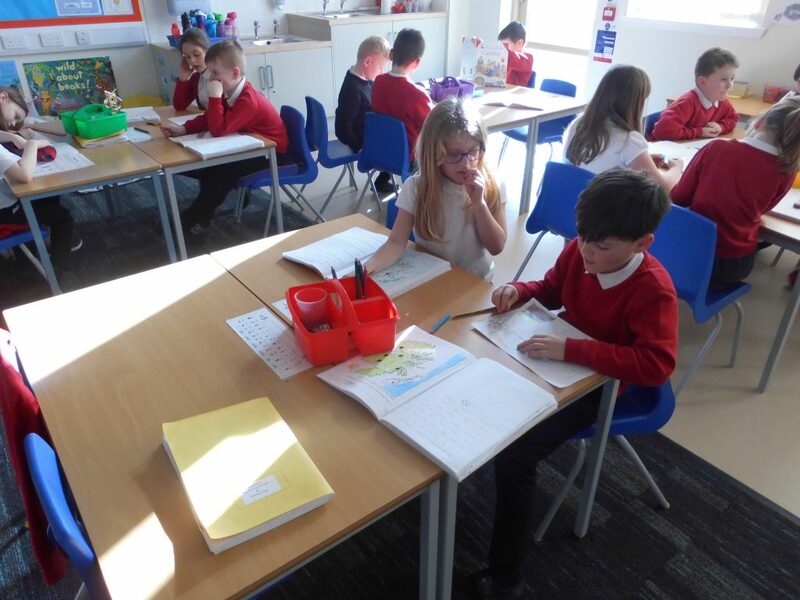 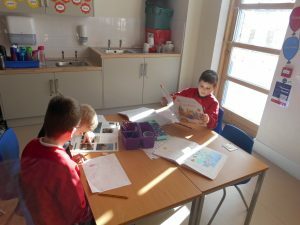 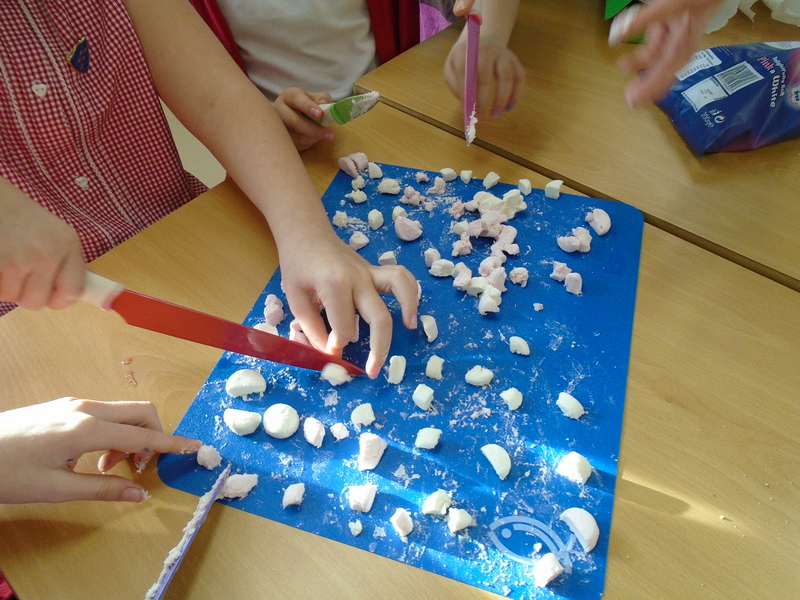 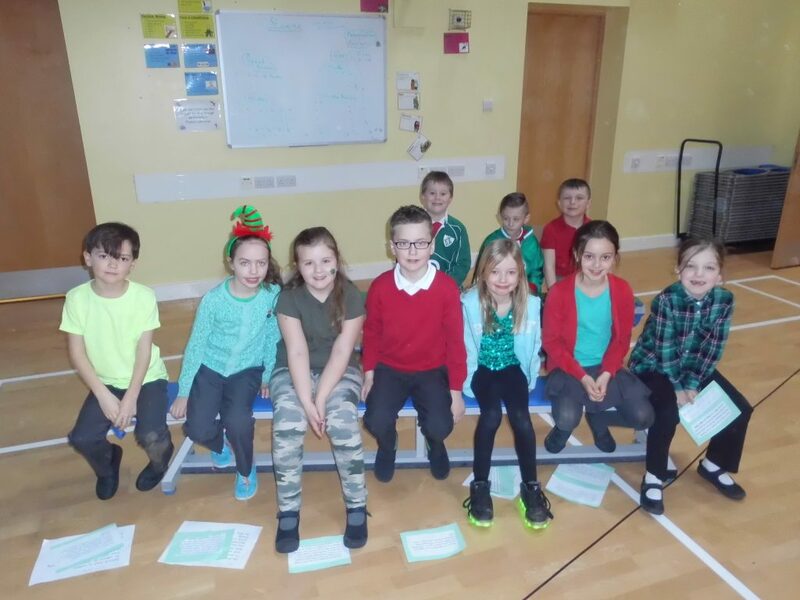 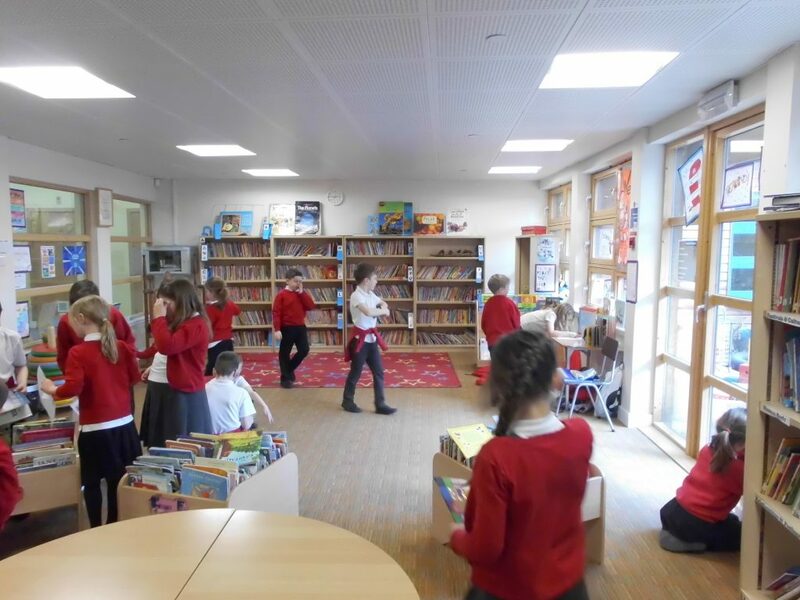 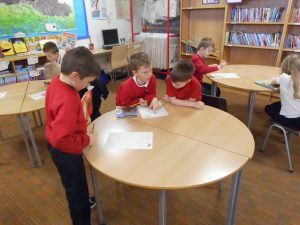 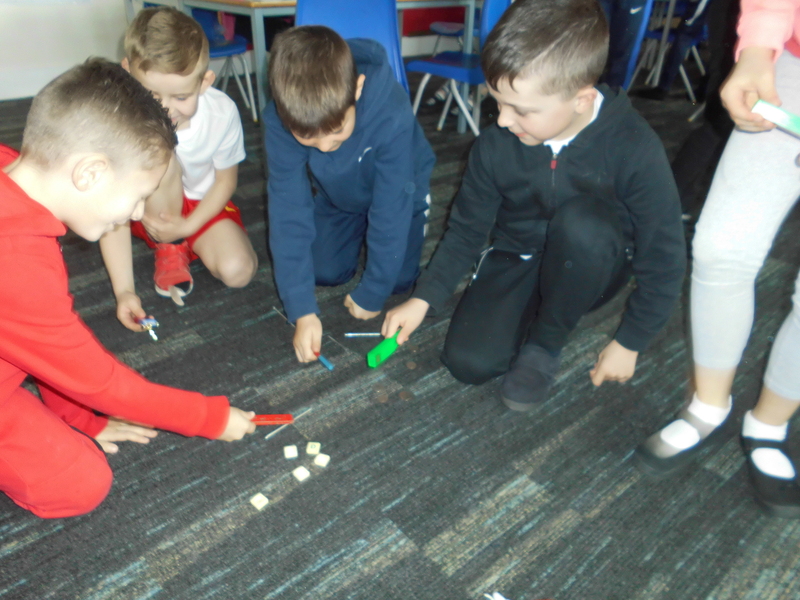 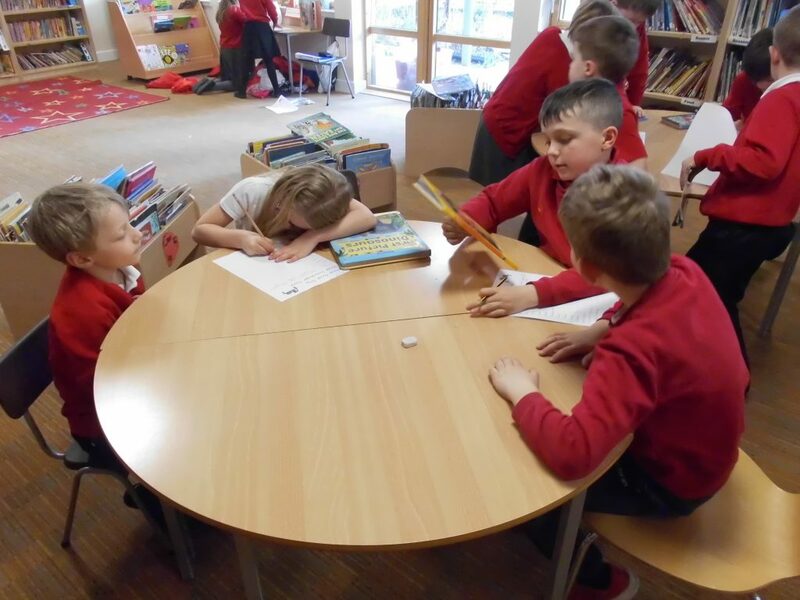 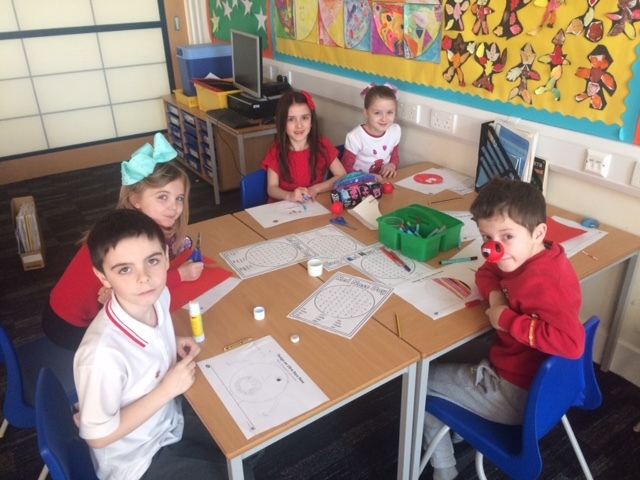 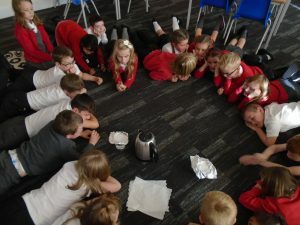 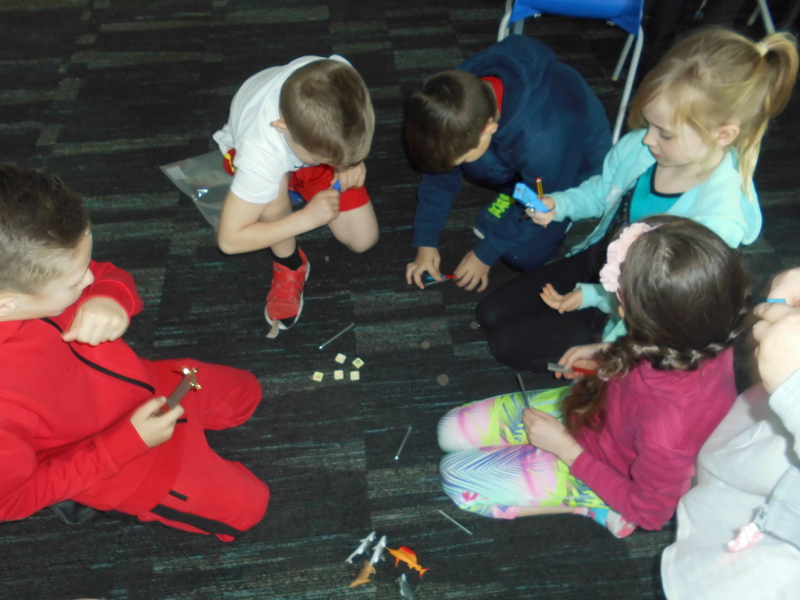 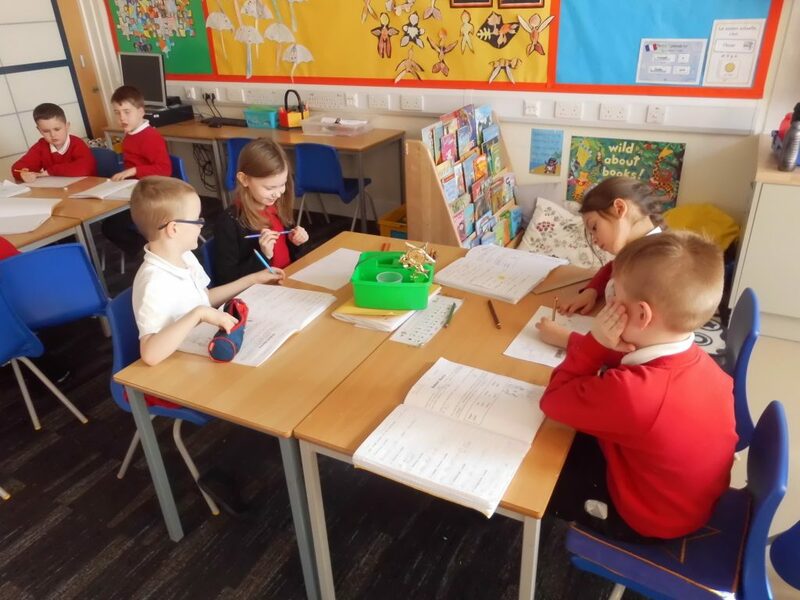 We have been exploring weather in Scotland and the different climates all around the world including a desert climate, the rainforests and the Arctic. 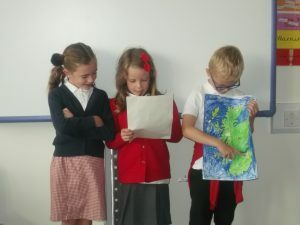 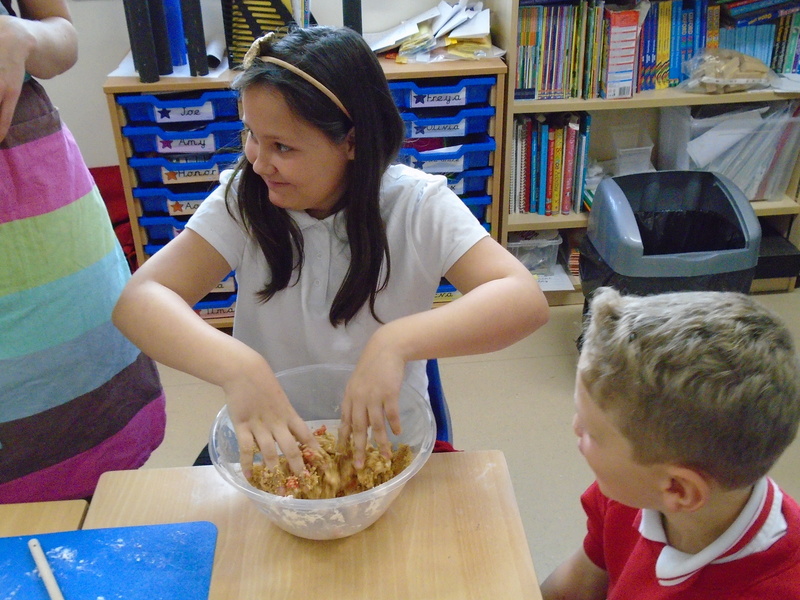 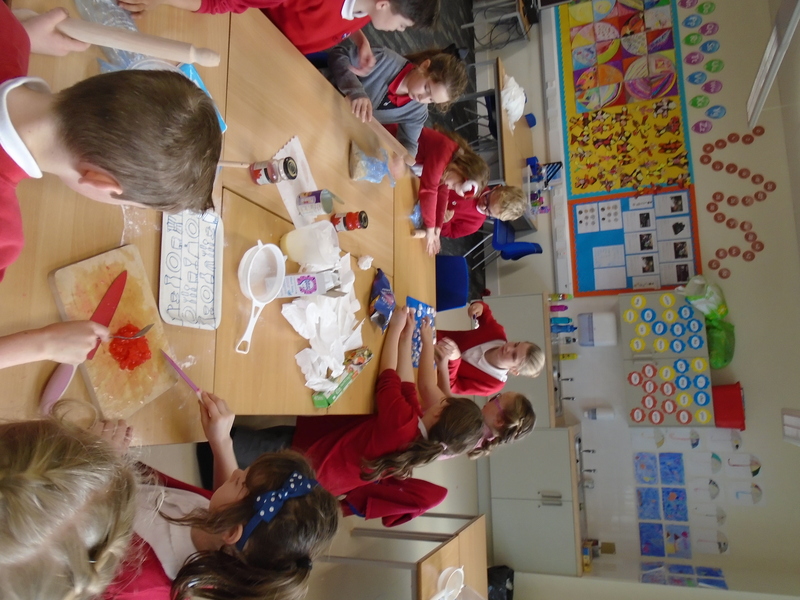 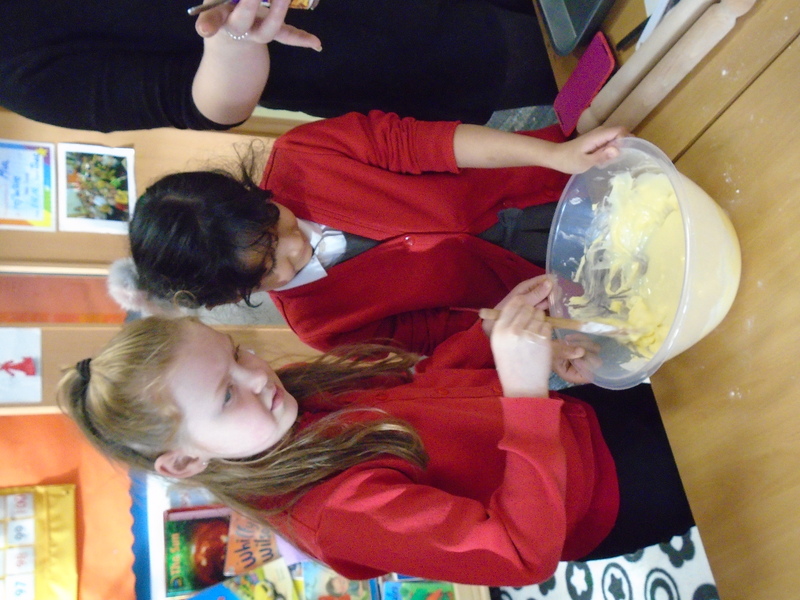 We have been watching different weather forecasts from the BBC and decided to create our own! 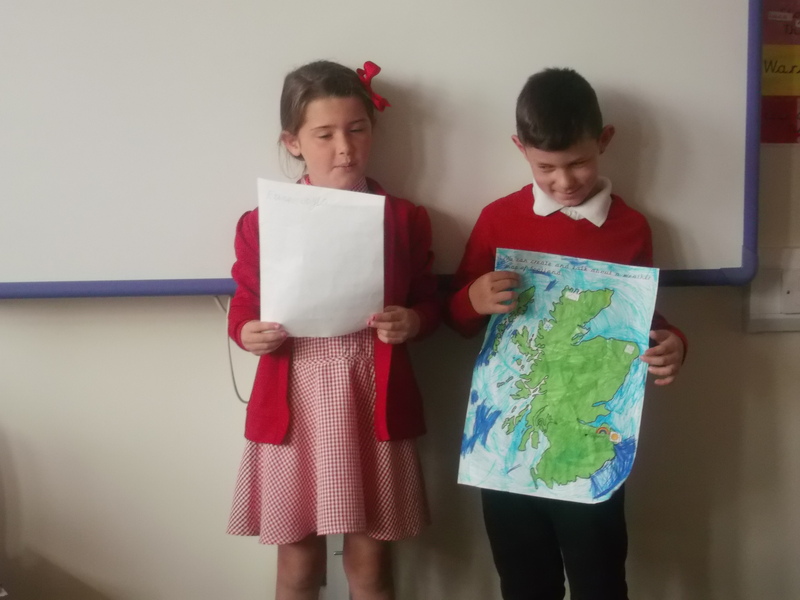 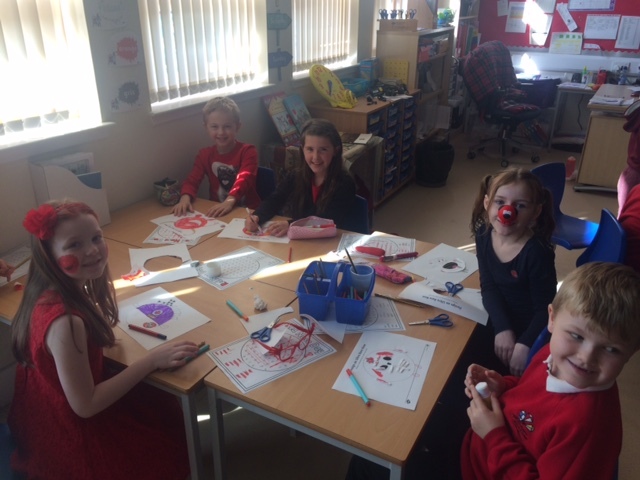 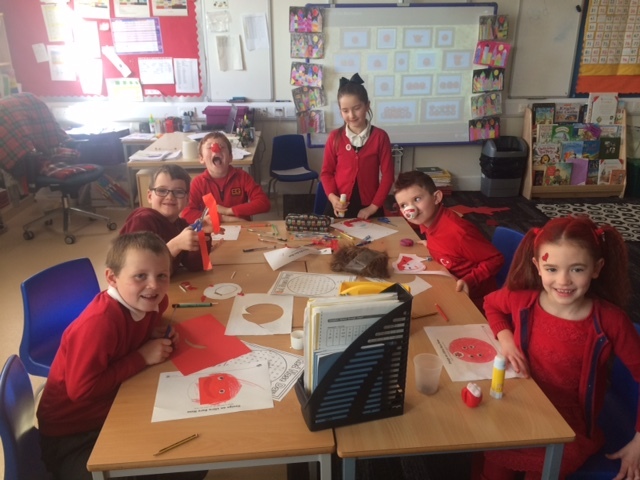 We worked with our shoulder partners and stuck on weather symbols in different parts of Scotland. 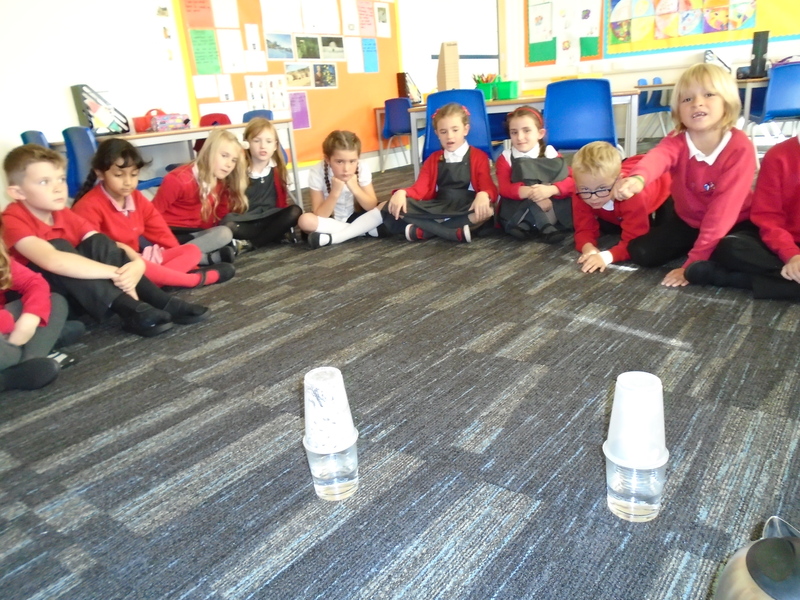 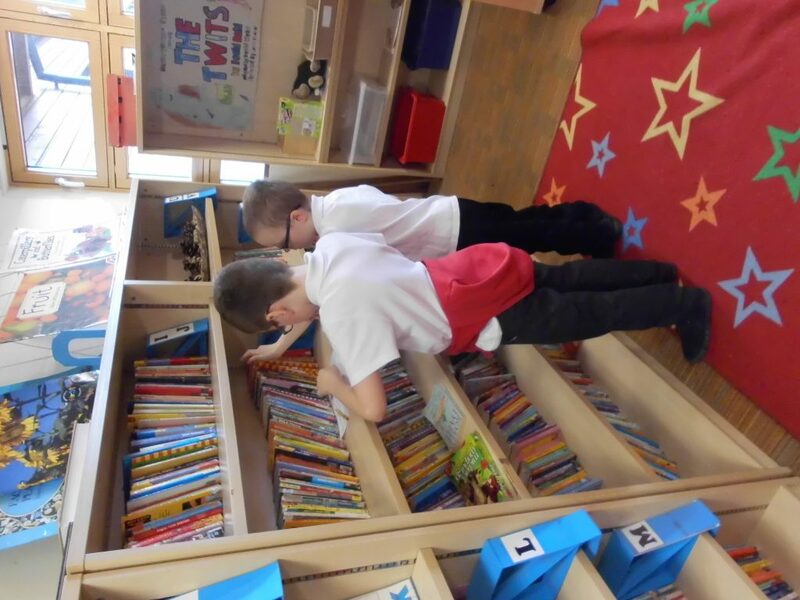 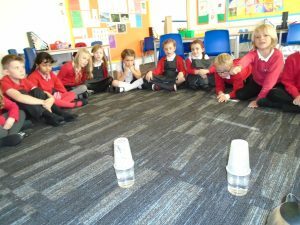 We then practised what we were going to say and performed it in front of the whole class. 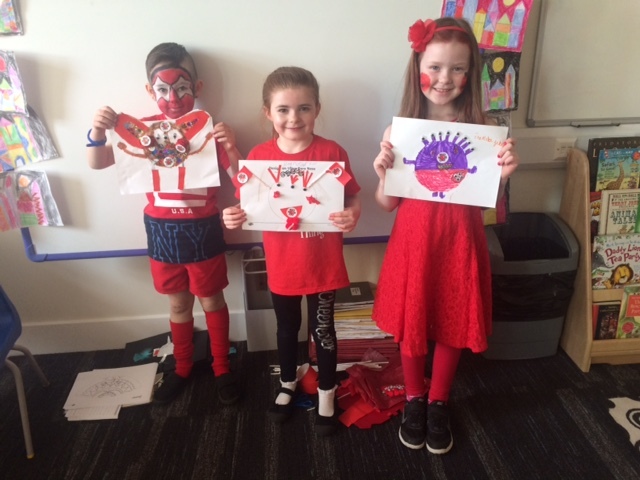 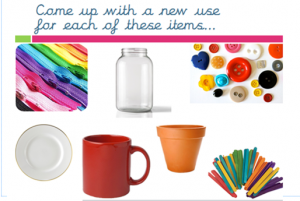 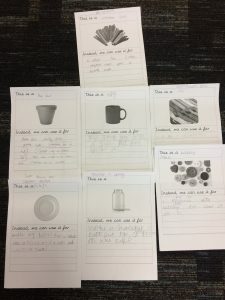 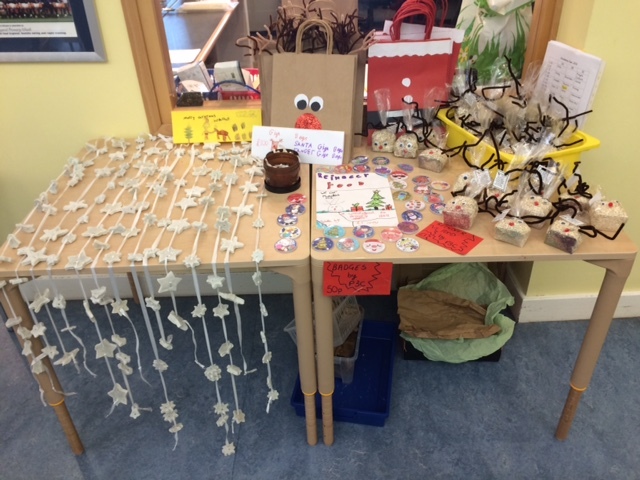 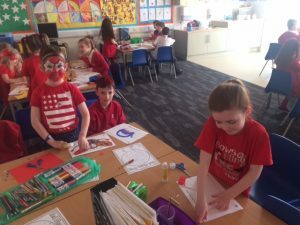 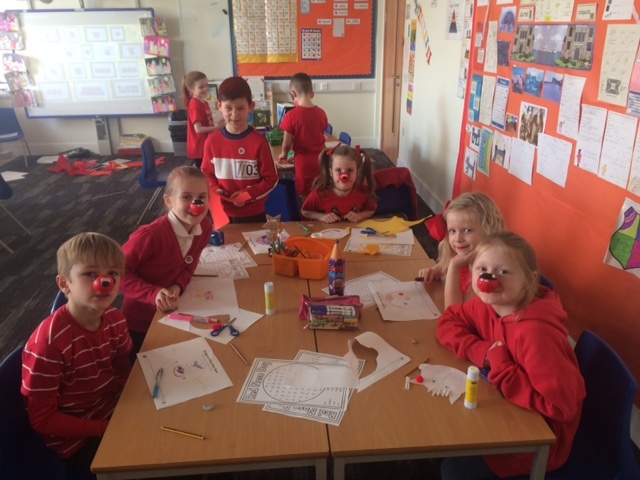 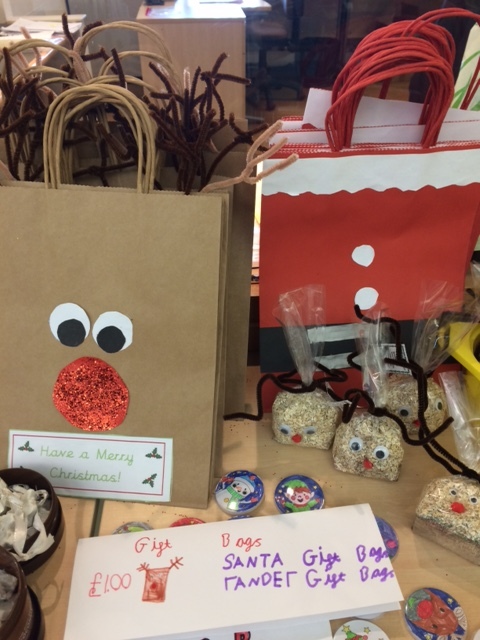 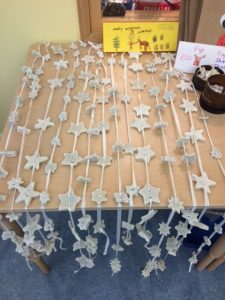 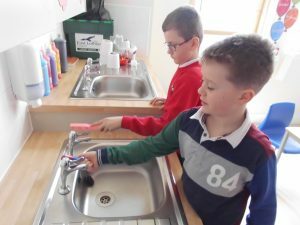 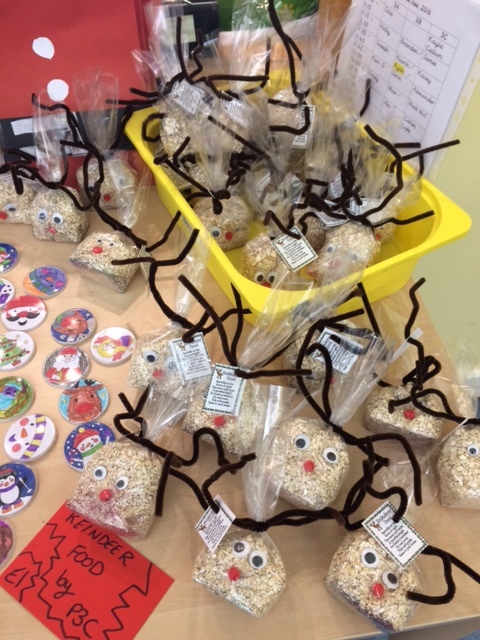 This entry was posted in P3B Miss Love on September 27, 2016 by misslove.